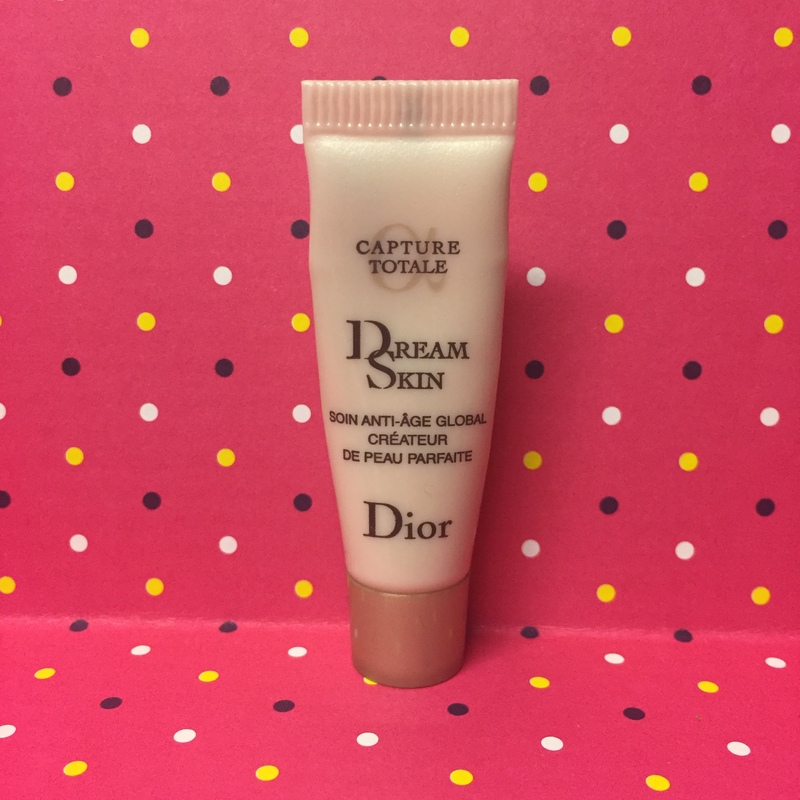 Dior claim that after using this straight away you should see that wrinkles are diminished and skin is tightened. Unfortunately I didn’t. I didn’t feel this had any effect on my skin at all. All the other effects should be seen after 4weeks. As this sample only gives roughly a week worth of product at best, you would need to buy the full size product and at £127.00 this is never going to happen. If I can’t see any effect after a week there is no incentive for me to spend so much money on a product. So this was a no go for me. 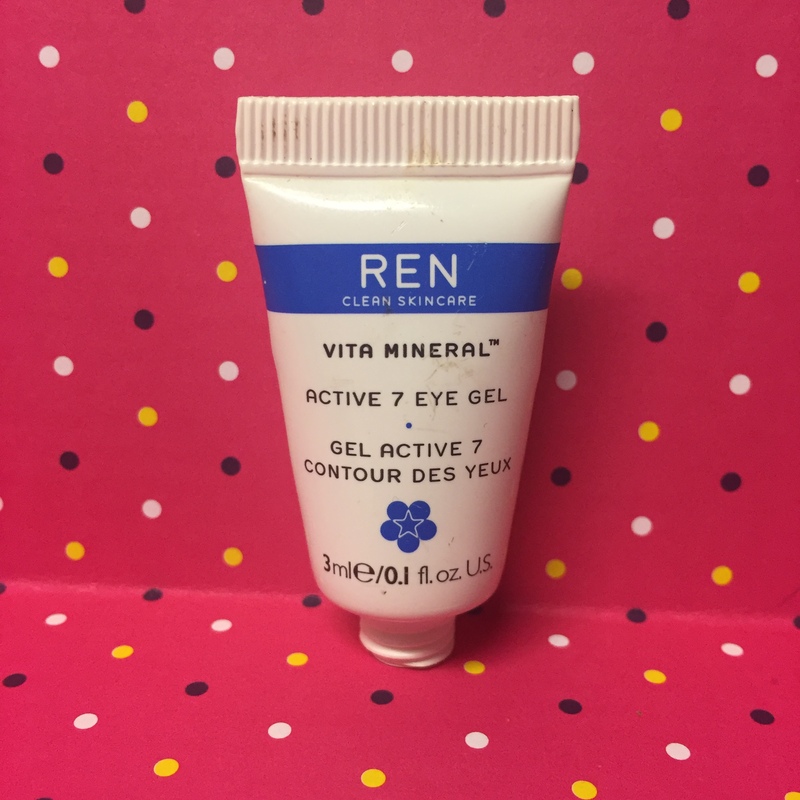 I actually liked using this product, as it is a gel formulation I found it quite cooling on the eye and it left my eye area feeling refreshed. I am a huge fan of REN skincare, their products always seem to deliver on what they claim. This product was no different. I would definitely consider repurchasing this product. I have tried this before and I think it’s a fantastic drug store product. 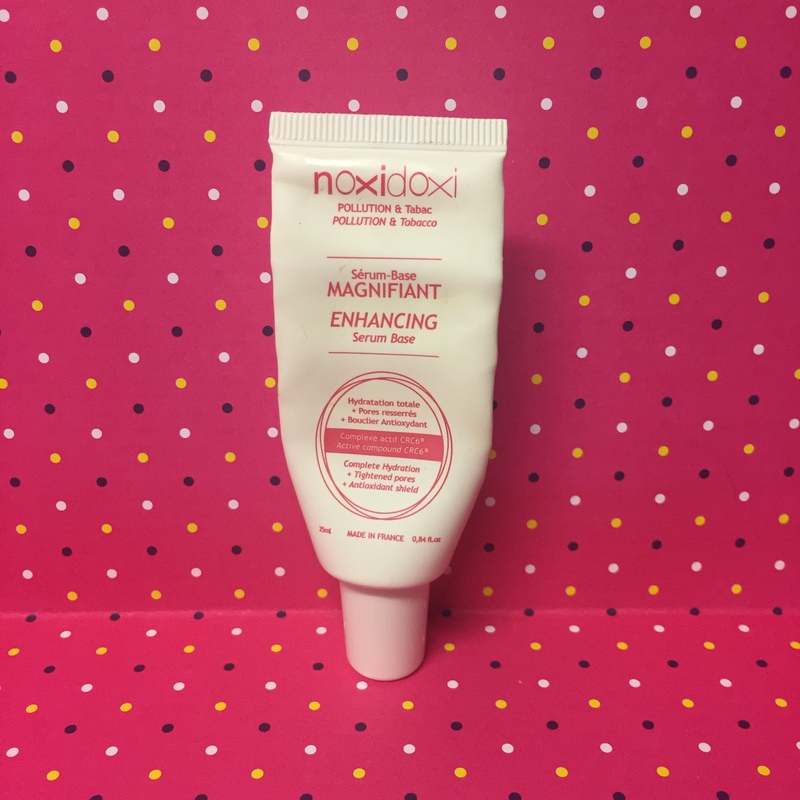 It leaves the skin with a super smooth texture, and my fine lines appear reduced! My sister swears by this cream and I can see why. 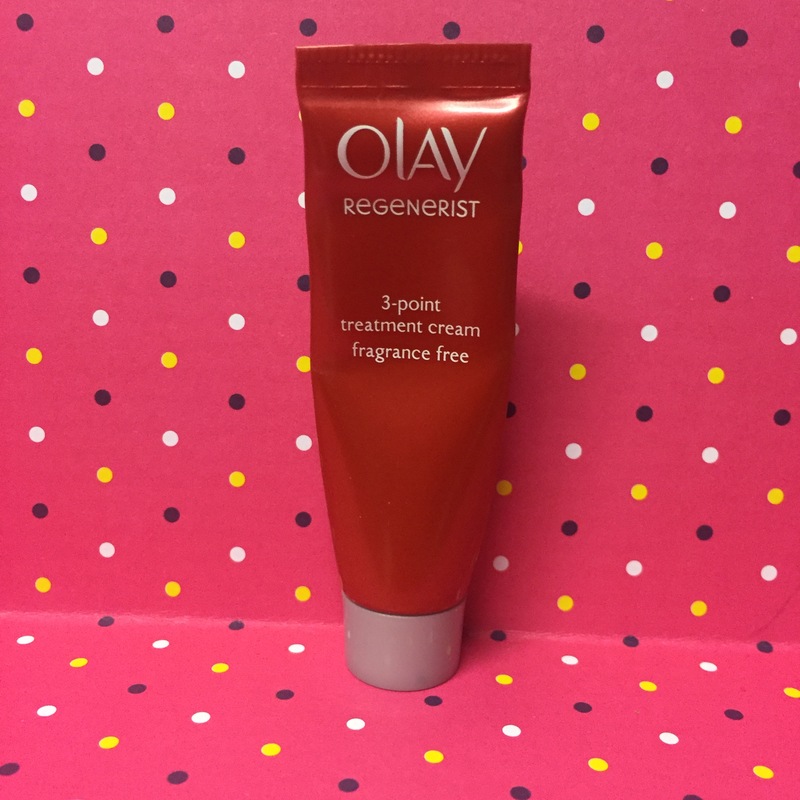 The formula is nice and rich but absorbs quickly into the skin. This product also contains amino-peptides, which help cell communication, which in turn boosts the skin cells ability to repair itself. So this is a fantastic, affordable product. Available from Boots & Superdrug priced £29.99. Noxidoxi is a relatively new French brand, I received this serum in a monthly Glossy Box and I really enjoyed using it. This serum base forms a moisturizing layer over the skin of the face, protecting it from daily pollution and Nicotine (take note smokers). 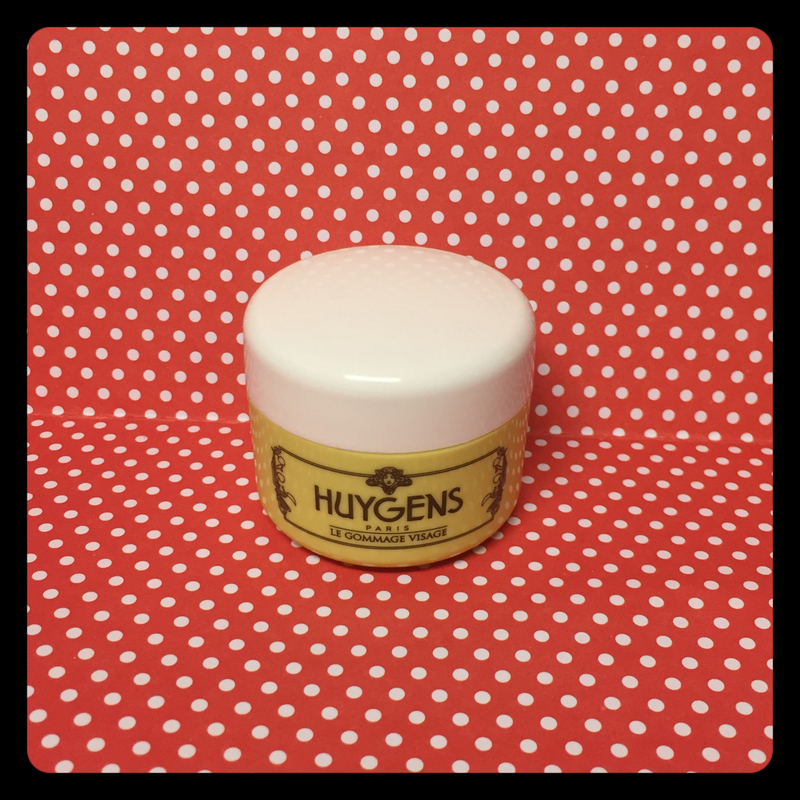 I found that it absorbed really quickly into my skin and left my skin feeling silky smooth. The only thing that put me off was when I squeezed it out of the tube it looked a pit like puss which freaked me out a little. Apart from that it was a fantastic product. It carries a €39.90 price tag which is pretty reasonable for a serum. I would certainly recommend this serum. Oh I do love me some hand cream! Some may even call it an obsession! So I like to think of myself of a connoisseur of hand cream and this was amazing. I got this free with a monthly magazine (I can’t remember which) and I am in love. Some vanilla products can be sickly and can give you a headache but this doesn’t do that. 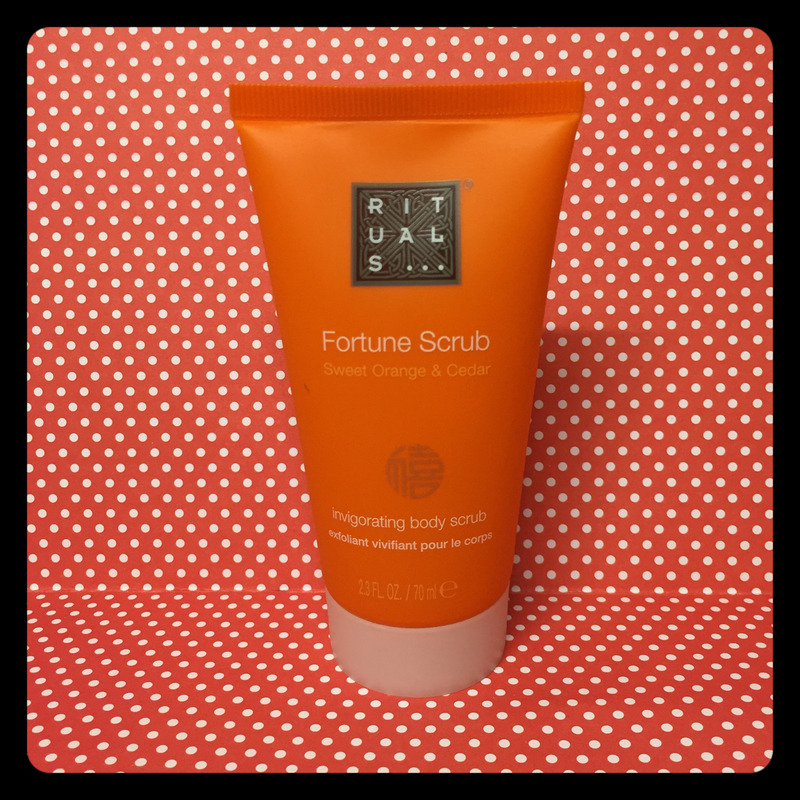 It smells delicious and the formula is a really thick cream (containing 20% Shea Butter) but absorbs nicely into the hands. I also love the metallic tube it comes in as it allows you to roll it up and get every last drop out which trust me, you will want to do. 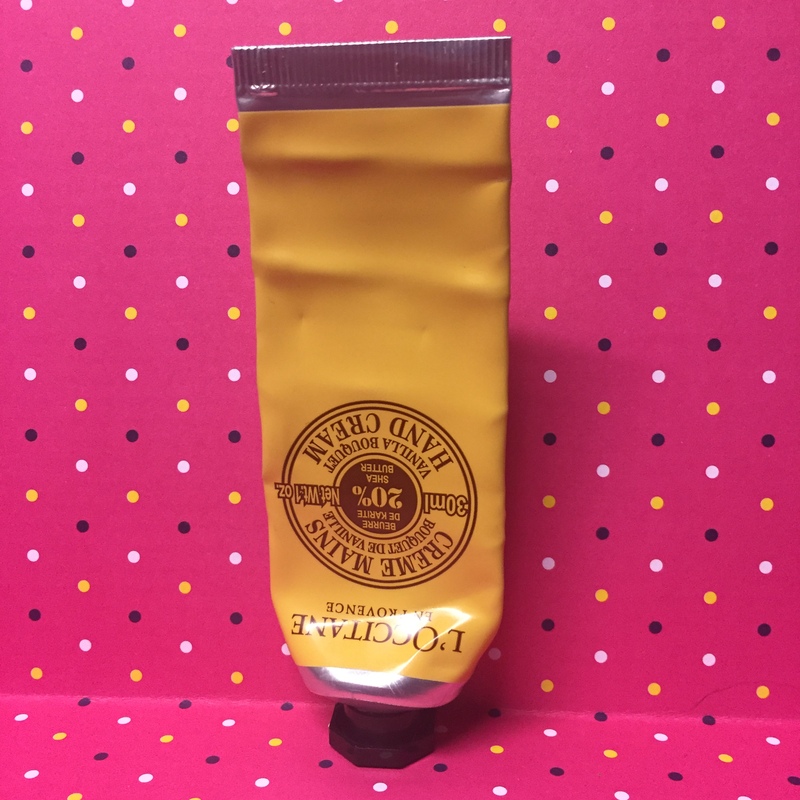 This size hand cream usually costs £8.00 and I will most definitely be repurchasing! 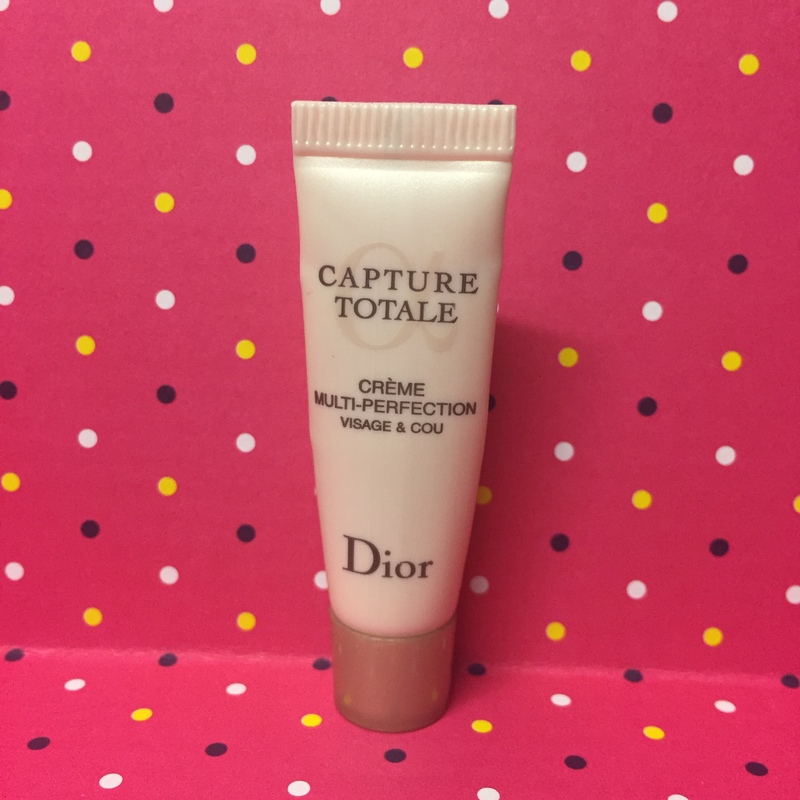 Uh-oh, another Dior product and another disappointment! Again this didn’t seem to do anything to my skin. So I will not be repurchasing this product. Sorry Dior! So those are some of the products I have been trying out this last two months. Some are new favourites and some are ..well…not. Let me know if you have tried any of these products and what you thought of them. 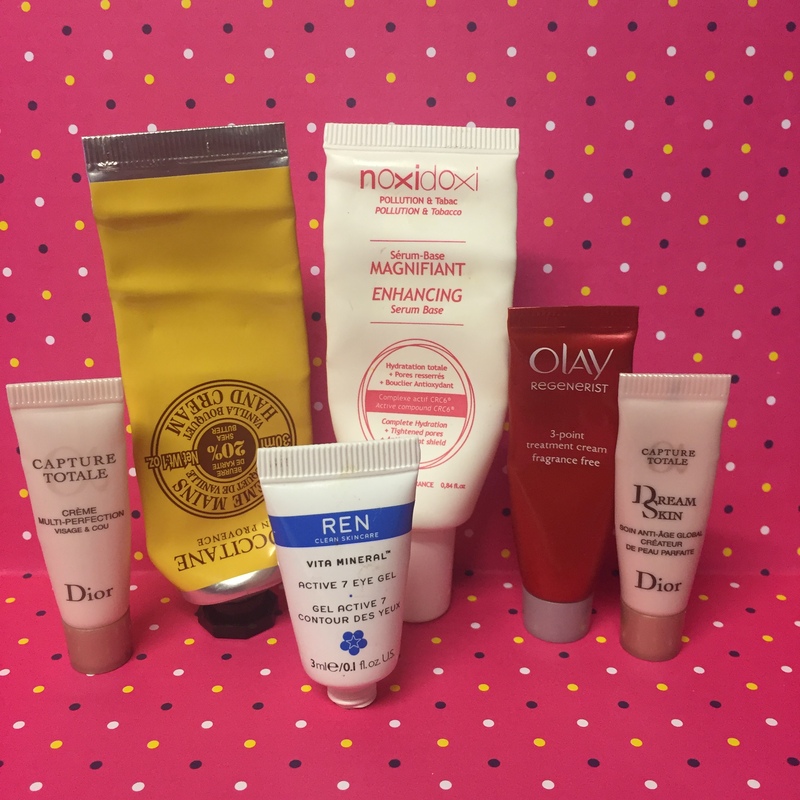 This month I have had quite a lot of Non-Beauty Favourites that I have been loving. If you follow my blog on a regular basis you will know that I love Books & reading. I would go as far as saying I prefer reading a book to watching TV, so this brings me onto my first to favourites this month which are both Book based websites. I love using kindle it’s a great way to take large amounts of books away with you but my true love are paperbacks. Normally when I finish reading one I will give it to a friend or take it to a charity shop but now I’ve fallen in love with www.readitswapit.co.uk. 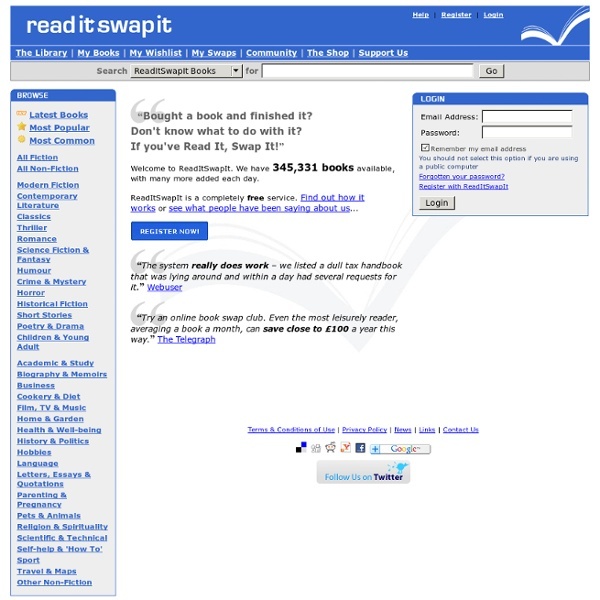 This is a website where you swap your unwanted books with other users. 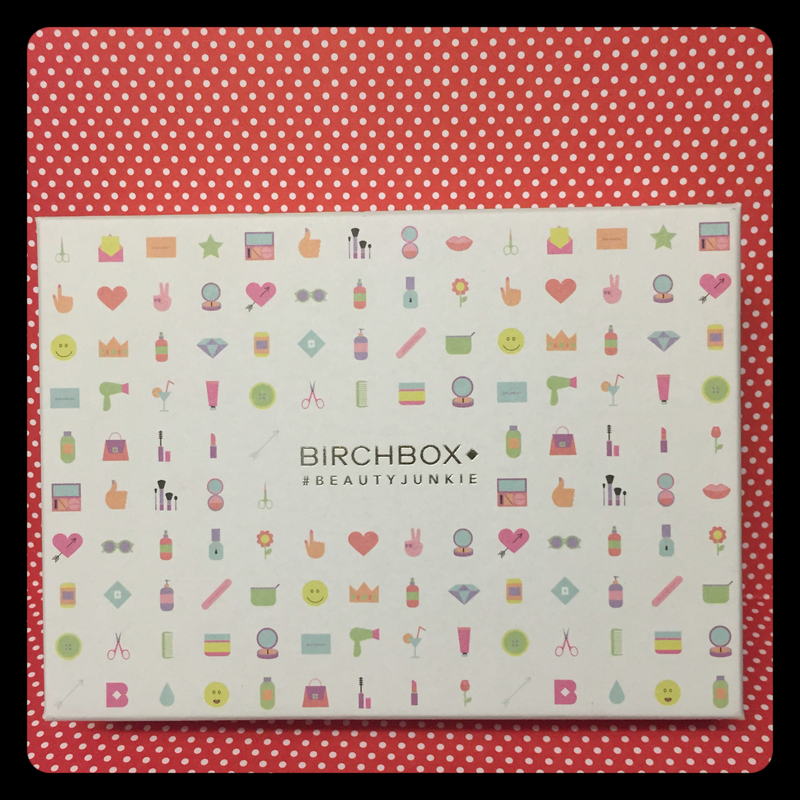 All it costs is the shipping cost for you to send your swapped book to another member. It’s a fantastic and environmentally sound way to get new books and get rid of any unwanted reads. 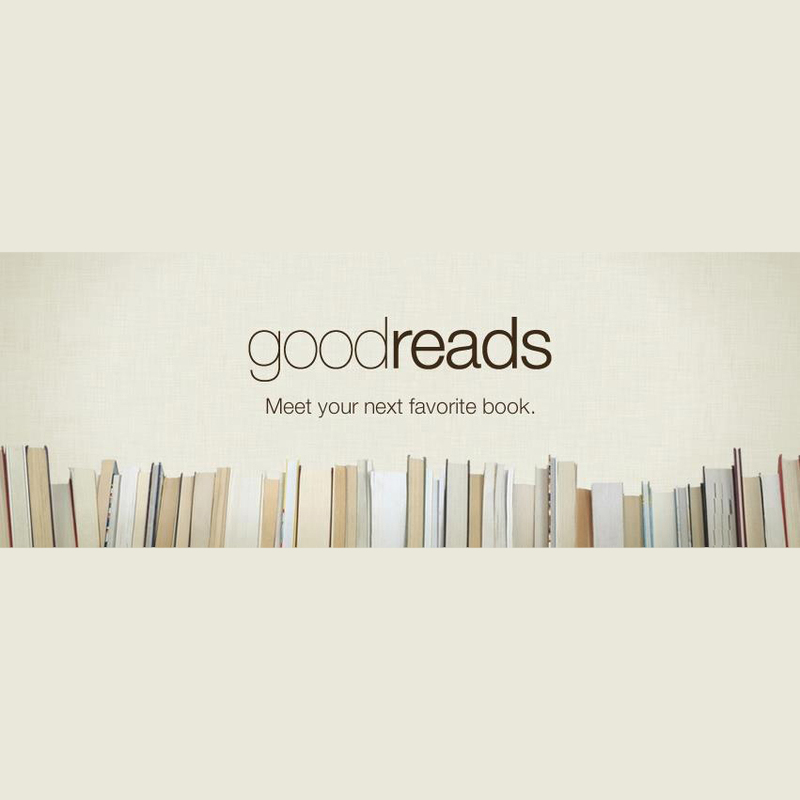 My second website & App is http://www.goodreads.com which is a website where you can track all the books you have read and get great book recommendations. They also have a reading challenge where you can enter how many books you want to read in 2015 & it tracks your progress to let you know if you are on schedule to meet your goal or not. I entered that I wanted to read 40 books in 2015! I am currently ahead of schedule, which is good to know. The app is available for free from the app store. 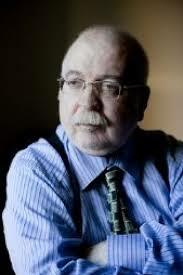 Following on in the book theme, another august favourite has been the Author Jonathan Aycliffe. I only recently heard of him but I have been enjoying his books throughout August – A great author for anyone interested in Ghost story/ Supernatural books. I only have two beauty favourites this month. 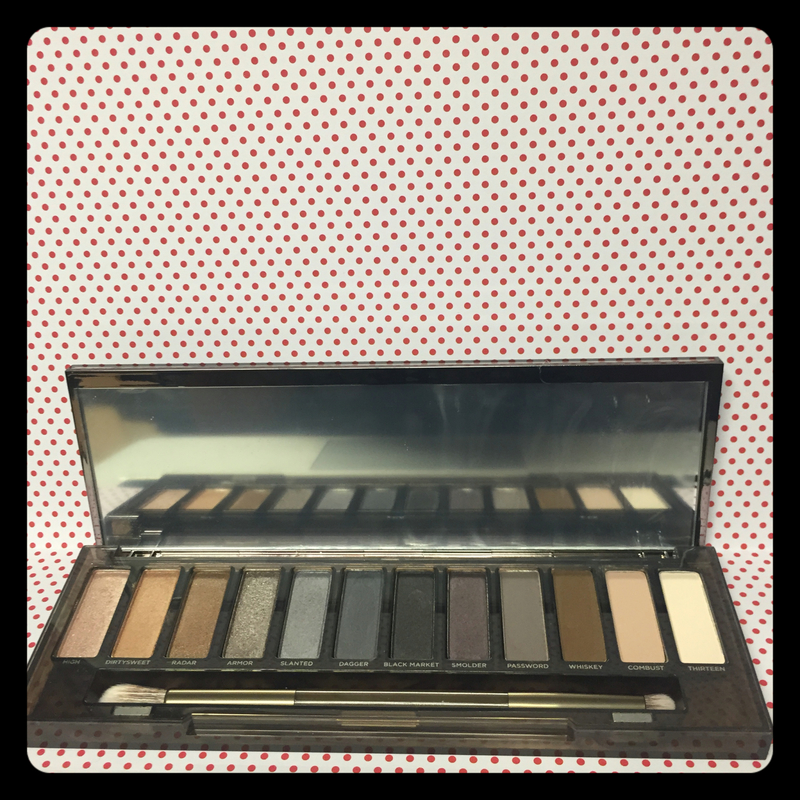 The first was the Urban Decay Naked Smoky Palette that was released this month I’ve already blogged about it, so I wont repeat myself but this is a fantastically versatile palette with something for everyone. 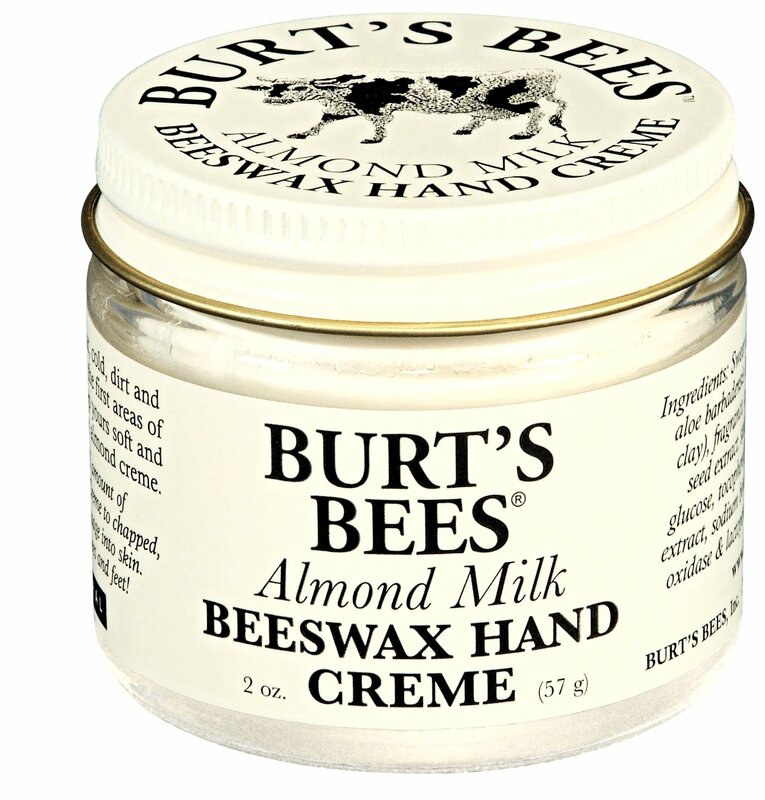 My second Beauty Favourite is the Almond & Milk Hand Cream by Burt’s Bees. This is quite a thick greasy formulae s it wont be to everyone’s liking but I apply it first thing in the morning. I don’t tend to reapply throughout the day because it is so greasy but it leaves my hands feeling really soft and smells so good!!! 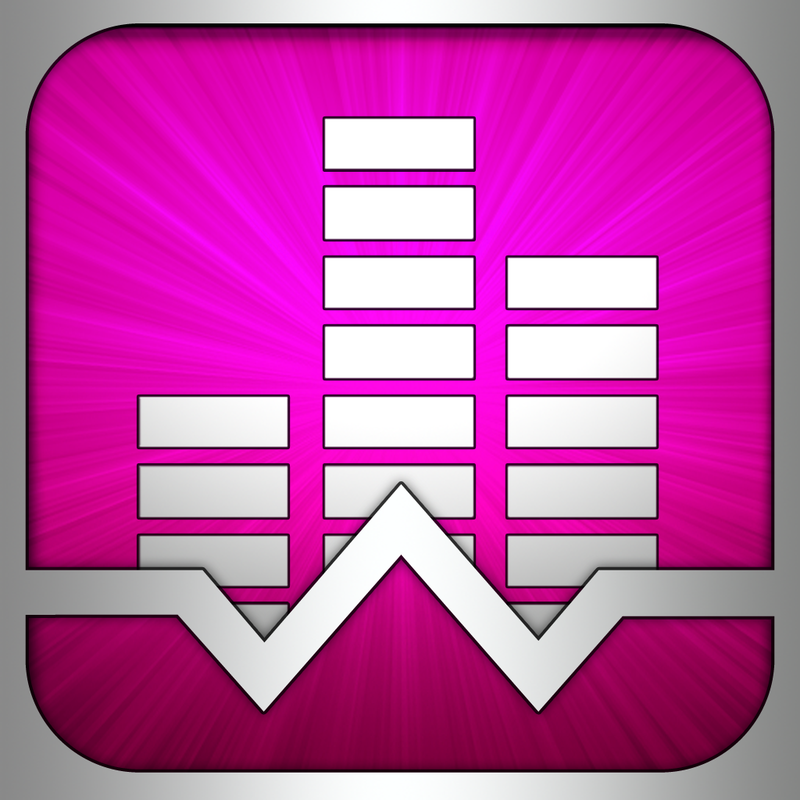 My final favourite is another App. Ever since I was a child I have always found the noise of a vacuum cleaner really relaxing, same with a hairdryer or fan. This is because these sounds are white noise and mimic the sound of the womb. Recently I’ve had trouble switching off at bed time and relaxing enough to fall asleep so I downloaded an app called ‘White Noise’ and you can set it on a timer so that once you fall asleep it turns itself off. These kinds of apps are usually targeted at Babies but they really work and I really recommend them for anyone struggling to sleep. That concludes my favourites for August. What are your favourites? Let me know. I picked this up from the sleek website where it is currently reduced from £10.00 to £4.99! 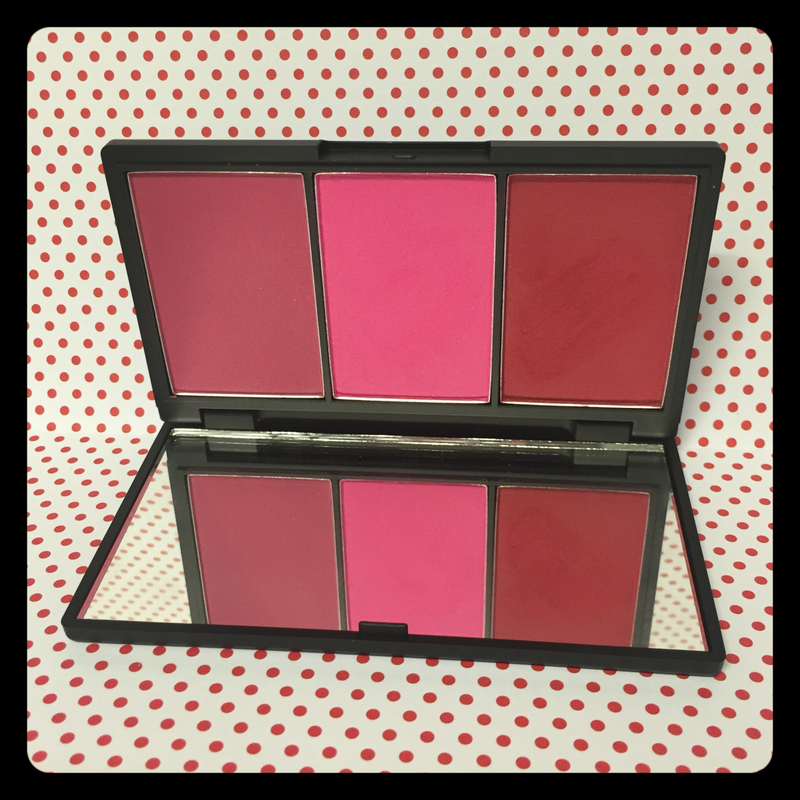 I was drawn to the bright colours of this blush trio. The first shade is called pink parfait but I found that this is more of a rich Burgundy red colour. The second shade, Pink Ice is a nice hot pink colour and the final shade is Pinktini, which is a dusky purple/pink. As with most sleek products these are highly pigmented colours, a little definitely goes along way. On my pale skin they are quite bright but are easily blended for a nice subtle flush. They are so versatile so would suite darker skin colours too. They would also make fabulous eye shadows. 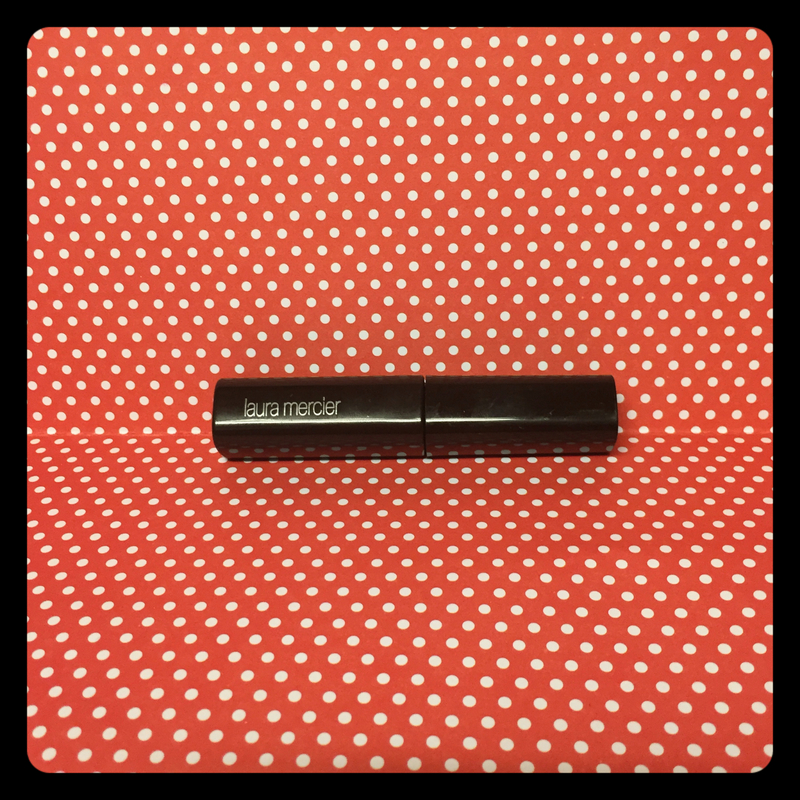 In the past I have purchased Pout paint from sleek and I love them but I have never purchased lipsticks so this was my first one and I was impressed. The matte black packaging is so adorable. Recently I have been obsessing over Purple lipstick and I have purchased quite a few over the last few weeks. 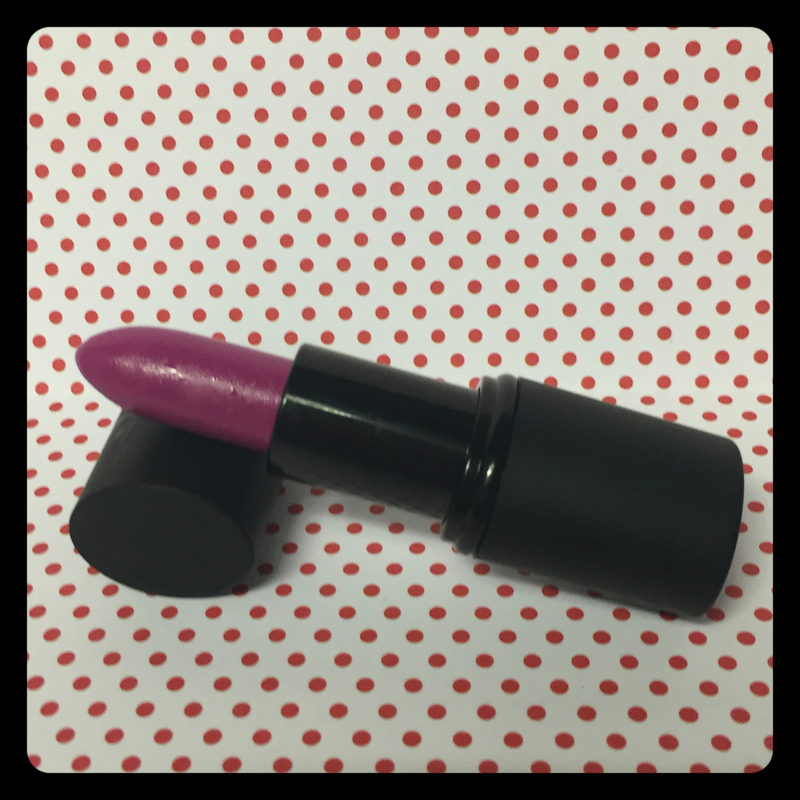 I wont go into too much detail as I am going to do a blog post about them but I will say that this lipstick is perfect for anyone looking for a Pinky purple lipstick shade. 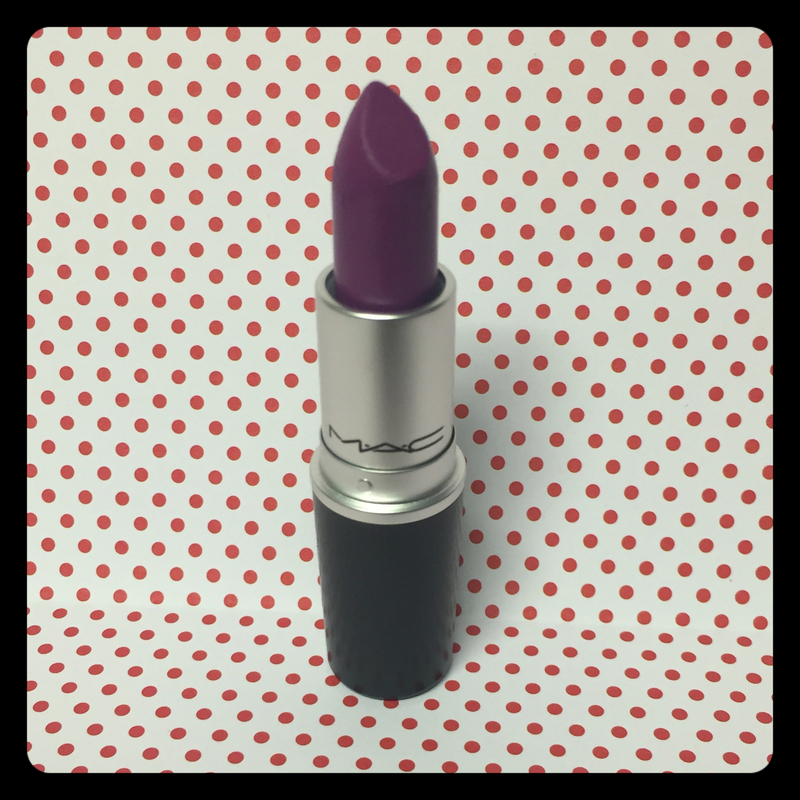 This is an iconic purple lipstick and was a must for my collection. 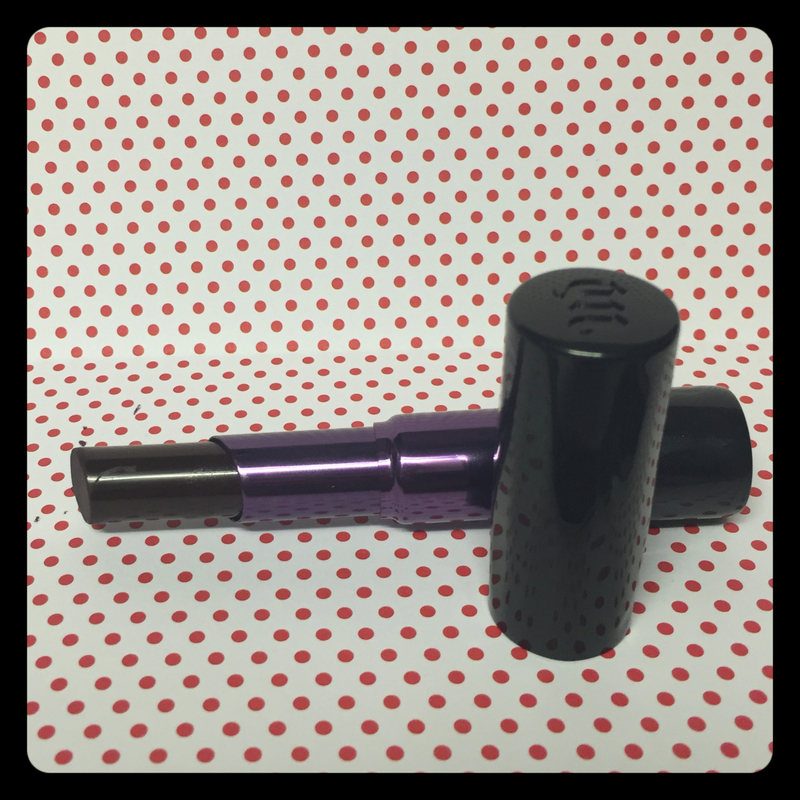 This lipstick is a darker blue-based purple that is a truly beautiful pop of colour. 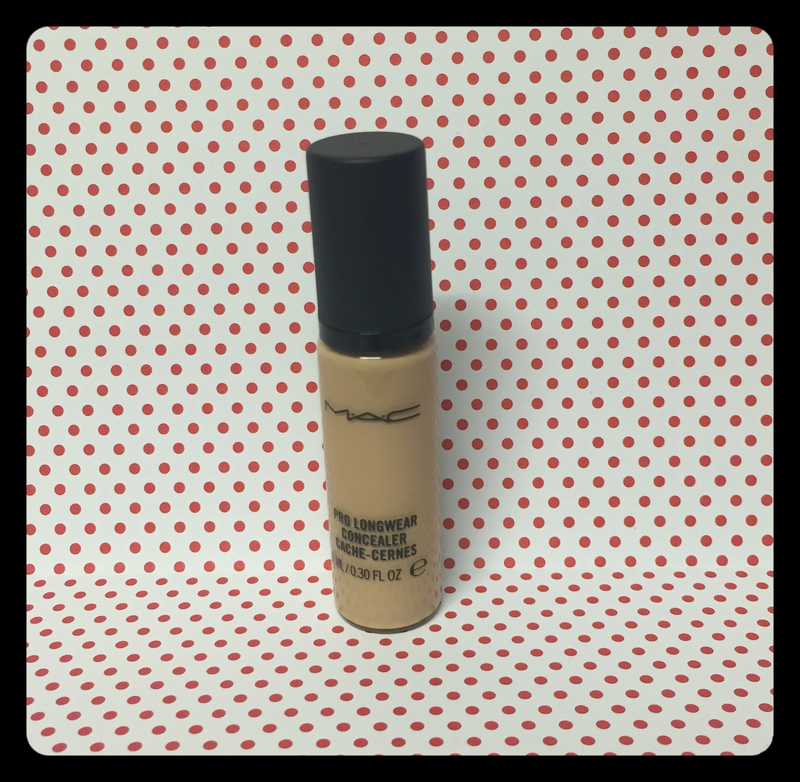 This is a great concealer, and this is a repurchase for me. 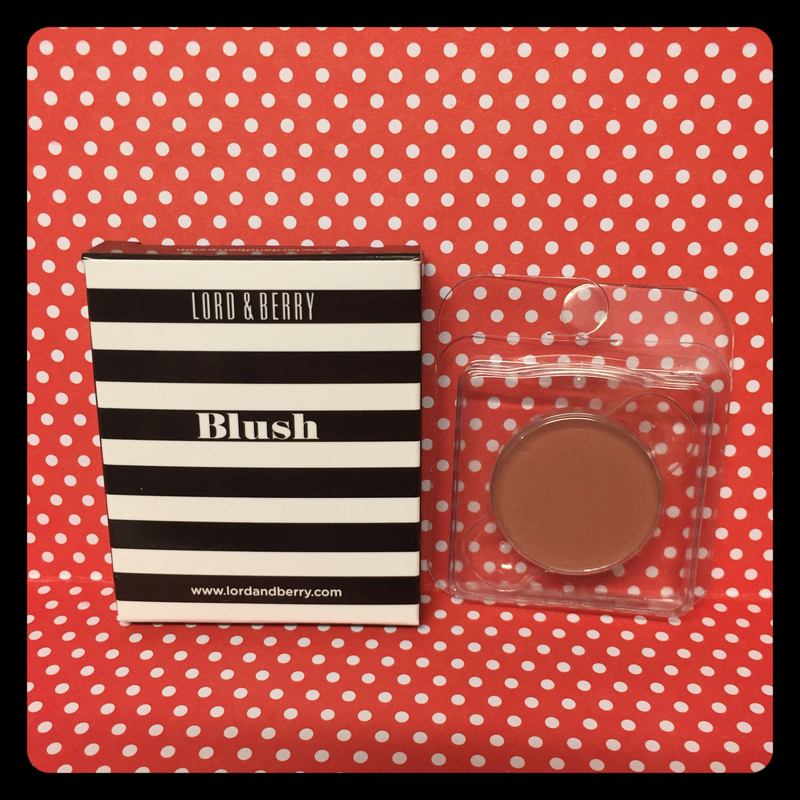 It’s really creamy and covers my dark circles perfectly and suits my warm tone. When I went to collect my Naked palette I was introduced to these Lipsticks. All the colours in this range are amazing. I fell in love with Blackmail, which is a beautiful Purple/Black colour. It really is hard to find a nice wearable black colour but this is just perfect. I will definitely be purchasing more in this range. I have heard nothing but good things about this product and now I understand why. I felt this spray really did lock my base in place all day. I also found this really refreshing on the hot days we had over the weekend. 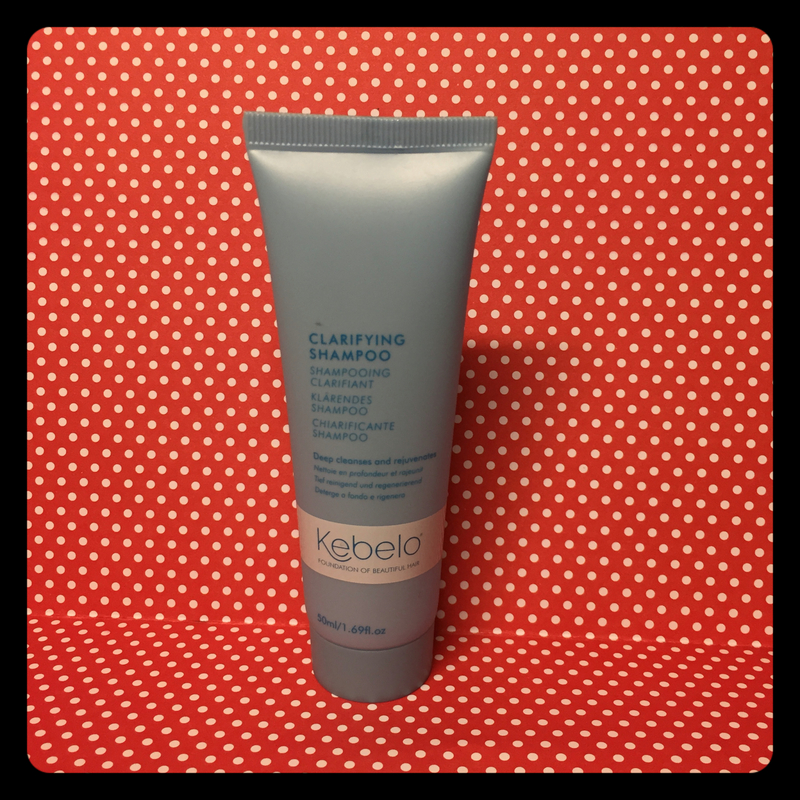 It’s oil free & Paraben free and has a subtle, fresh scent. A definite repurchase. This is a nice glittery Navy colour. I’m not usually a fan of anything with glitter in it but this was so fine that it looked more like a shimmer. 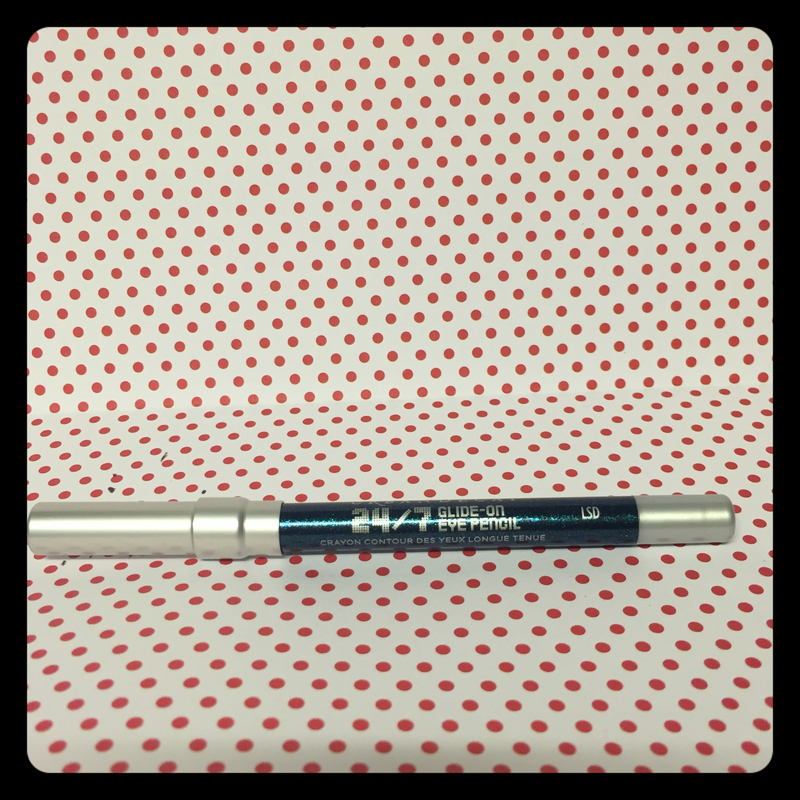 This pencil is perfect for adding a subtle pop of colour to your day look or can be smudged out for a colorful twist on the smoky eye. ***** The Ladies on brand counters don’t always get the praise that they deserve so I would just like to take this moment to give a shout out to Nikee at the Urban Decay counter in Debenhams, Preston. 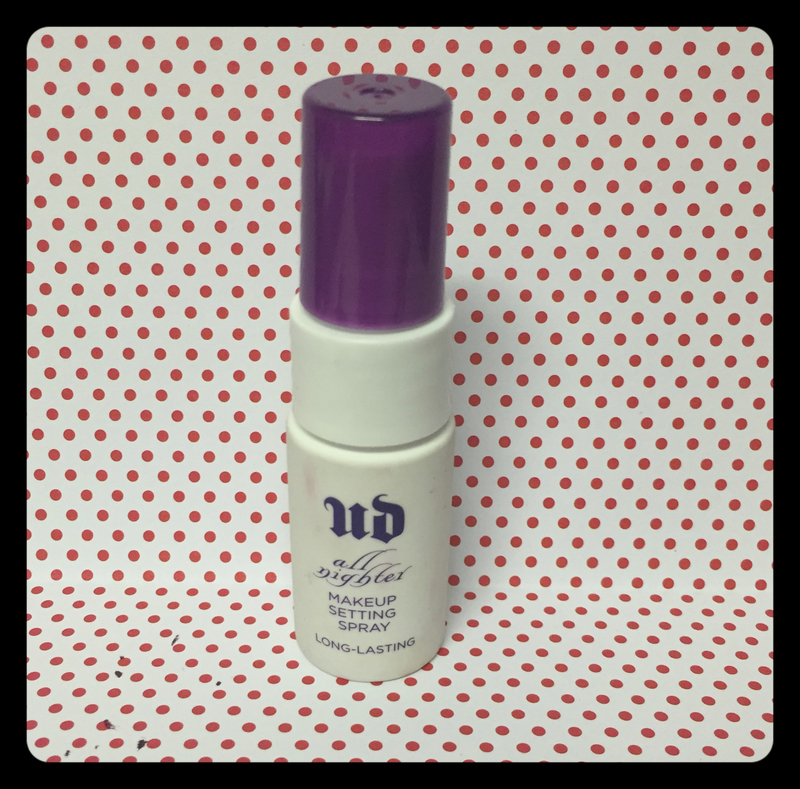 She is always extremely helpful and is so passionate about the Urban Decay products. 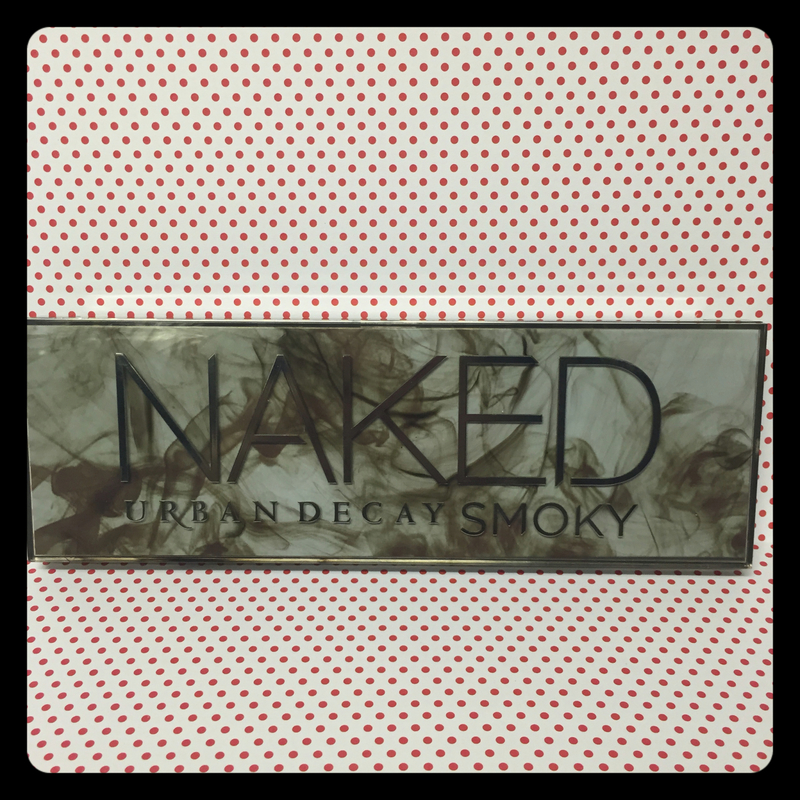 She always knows the products that I’ll love, and makes buying from Urban Decay a pleasure! Thanks you so much for your help Nikee, I appreciate it!!! Those are all the products that have been added to my collection over the past couple of weeks. There are quite a few but I don’t usually purchase so many in such a short amount of time which is why I wanted to share this mini haul with you. Have you purchased any of these products? If so, which ones? 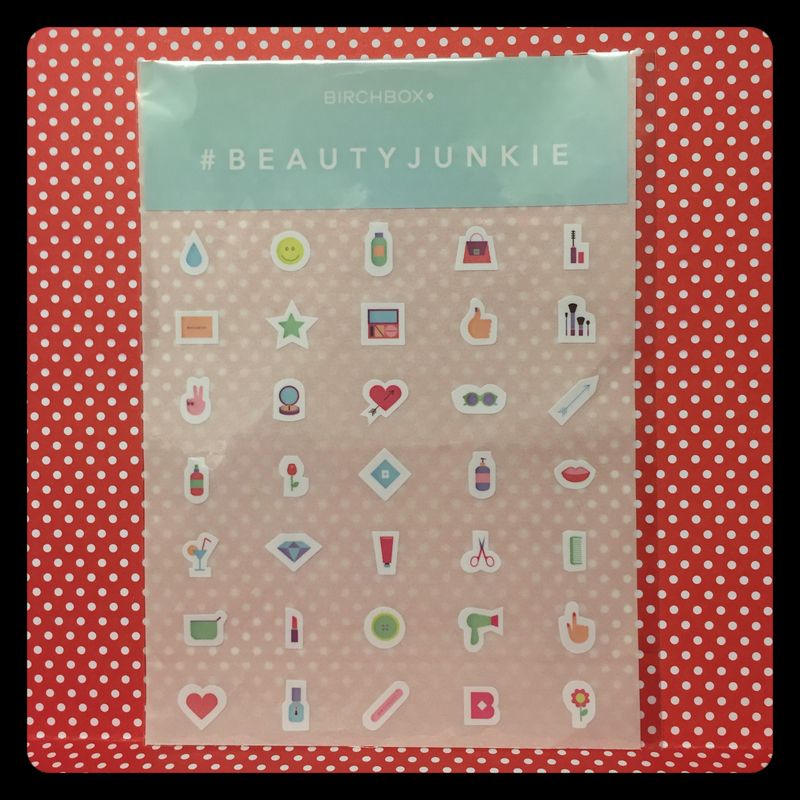 What products have you purchased recently? Let me know!